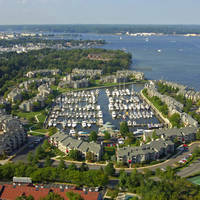 Peachorchard Cove is a small tributary that is located off Bear Creek and the Patapsco River in Baltimore, MD. 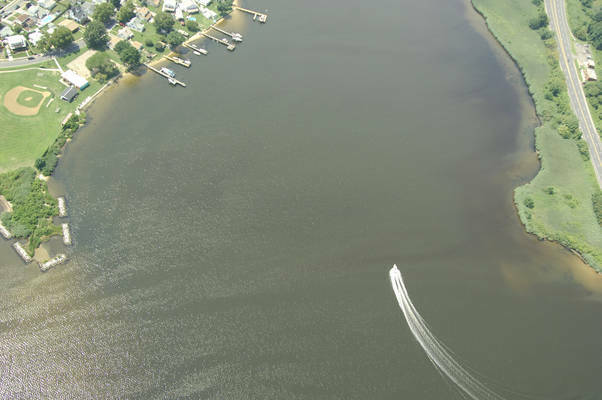 A small and peaceful piece of water, Peachorchard Cove is six miles southeast of Baltimores Inner Harbor and about eight miles from the Patapsco River opening at the Chesapeake Bay. ? 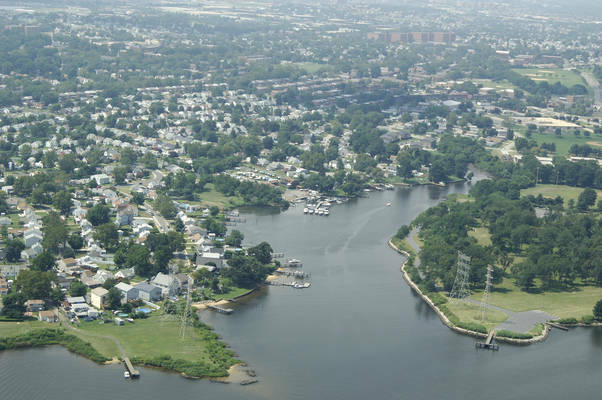 The image above is a view from the east looking west over Peachorchard Cove. 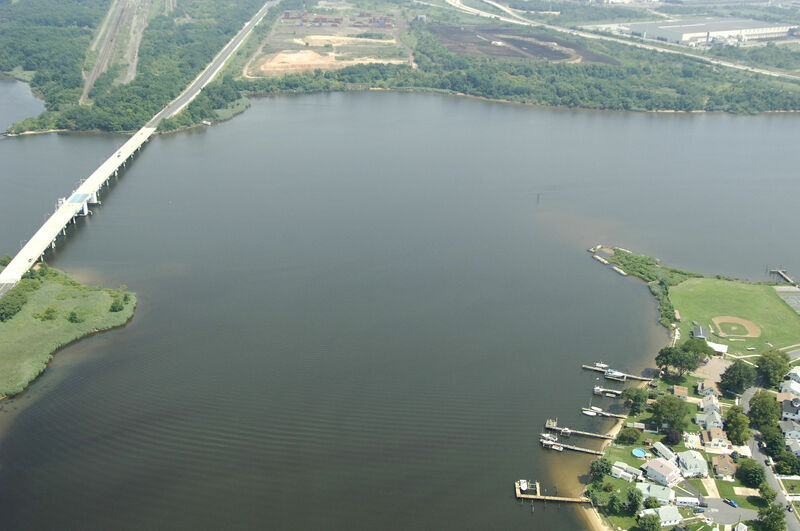 To the right is the southern side of Long Point, while to the left (south) is Cattail Point. 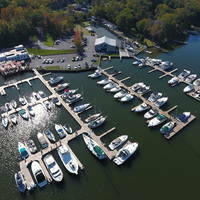 Starr Marine Corp, the only marina in Peachorchard Cove, can be seen off to the left side of the cove about a half-mile back from the entrance at Bear Creek. Use NOAA Charts 12278 and 12281. To reach Peachorchard Creek, you must first negotiate the opening of Bear Creek at the Patapsco River. Bear Creek is best approached from the south near Lloyd Point on the back side of the Sparrows Point Steel facility. From the Patapsco, follow the Marine Channel from flashing red buoy 2 to green can 7, and then shoot for flashing green 3 at the mouth of Bear Creek. Once in Bear creek, expect depths that range from nine to 11 feet, but keep in mind that aids to navigation are scarce in all but a few places. Four bridges cross Bear Creek, the first being a 55-foot fixed vertical clearance bridge that carries Interstate 695. Once you have cleared the high fixed bridge, simply set a course to the north, give Cattail point plenty of space, and then turn into Peachorchard Cove, which has four- to nine-foot depths. No reviews yet! 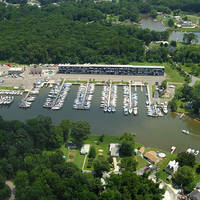 Be the first to write a review of Peachorchard Cove Inlet.